Sponsored Moments give advertisers the ability to add a branded cover image to the "Moment" as well as insert their own brand's tweets into the round-up. Adding a new advertising product to its line-up, Twitter India on Thursday rolled out sponsored "Moments" -- a new custom feature to enable brands partner with premium publishers and develop brand integrations. "An increasing number of people are consuming Twitter 'Moments' than ever before, including those created by top publishers in sports, entertainment and news," Taranjeet Singh, Country Director, Twitter India, said in a statement. To begin with, Maruti Suzuki and NDTV Car and Bike have come on board as partners in Asia Pacific. 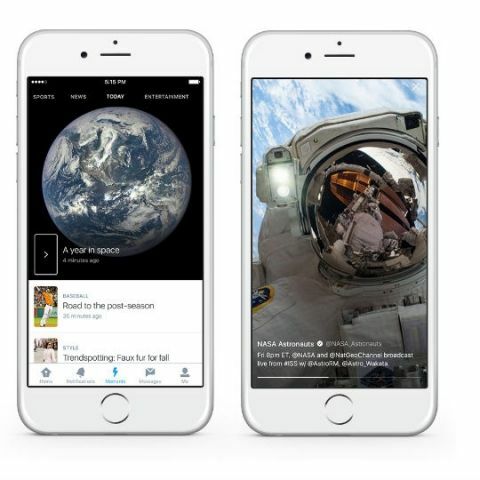 "Sponsored Moments" give advertisers the ability to add a branded cover image to the "Moment" in question as well as insert their own brand's tweets into the round-up. For publishers, "Moments" is an end-to-end solution for publishing and monetising all forms of content on the micro-blogging platform, including Tweets, photos, videos and GIFs. It also allows publishers produce and tell stories about events easily. "Sponsored Moments" are an extension of "In-Stream Video Sponsorships" which are customised programmes where brands and publishers are paired up on a one-on-one basis.